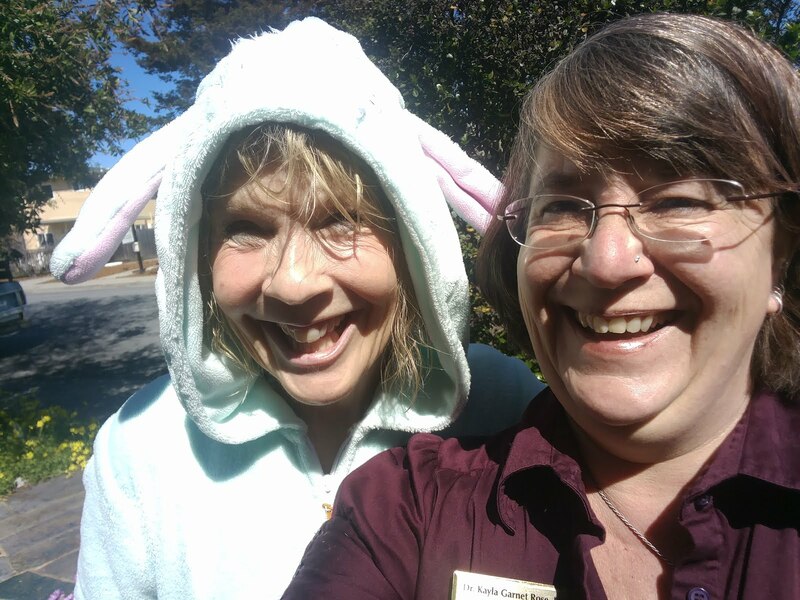 Kayla Garnet Rose, Ph.D.Certified Hypnotherapist, Reiki Master and Mindfulness Coach : Did You Know That The Easter Bunny Loves Reiki? Did You Know That The Easter Bunny Loves Reiki? 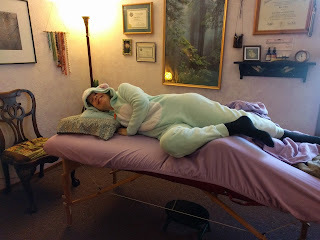 Yes, even the Easter Bunny hopped on over for a little spring tune-up with Reiki. Reiki is a gentle way to restore energy, release blockages, and experience more flow in the subtle bodies. Much like acupuncture or acupressure, where the practitioner is stimulating or calming points along the meridians of the body, in Reiki, the practitioner uses their hands to connect the client with the abundant universal life energy that is always available to us through a light touch or energetic pass. Similar to jump-starting a car, Reiki is a wonderful way to recharge your inner core so that you can feel restored and regenerated. 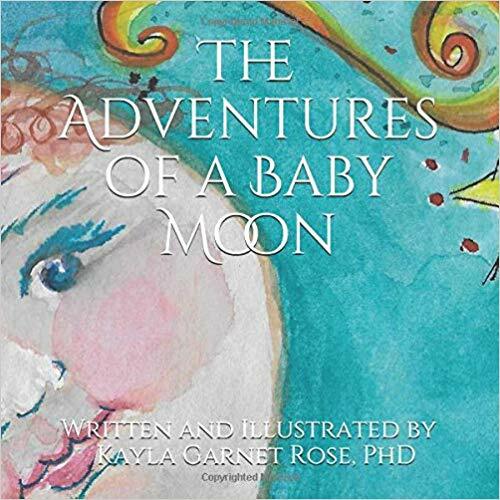 It is a complementary modality that can assist the body in its inherent healing capacity as well as restore harmony and balance on every chakra level. I often combine Reiki with a guided meditation or hypnotherapy, which can be recorded. Because one is fully dressed and the touch is so light, Reiki feels very safe for folks who are too sensitive to receive bodywork, whether that's because of fibromyalgia, cancer, recent surgery, etc. or have come from a history of sexual or physical abuse. Animals respond very well to Reiki, as do babies and children. More and more we see Reiki in hospitals as an adjunct therapy. Indeed, many nurses are trained in Reiki as a part of their continuing education. 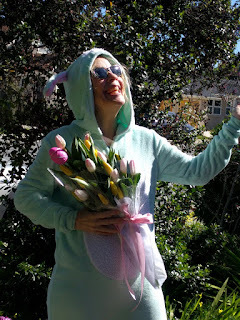 So hop on over for a Reiki session today for a spring cleaning on the soul level so that you can bloom, thrive, and grow!